Digital healthcare is the fuel that drives your healthcare transformation journey. 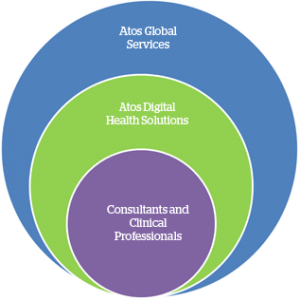 Coupling new additions in technology and clinical consulting with the Breakaway Knowledge Adoption Solutions, Atos can help you transform your digital, clinical and financial operations. Build a secure and modern technology foundation now. 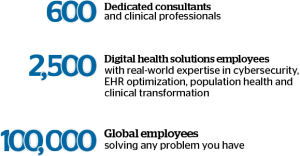 Leverage financial and clinical data across the healthcare continuum to find new insights. And transition your volume-based business to value-based healthcare. Click here for more information about Breakaway Adoption Solutions.